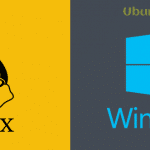 Gnome Shell basically known as a graphical shell in Linux provides the advantages of switching windows, changing fonts, icons, launching apps as well as controlling your notification. Sometimes we need to customize the Gnome shell which is a little bit difficult for us to change. In this article, I will show the easiest ways to customize various icon, fonts, mouse cursor etc. So, let’s see how to do that. Appearance is very useful and offers easy option to customize Gnome shell and desktop environment. You will easily find this option on the left sidebar of Gnome Main Tab. Before that, you must install the Gnome Tweak Tool to use “appearance” option as you will have the control over it. A customize theme obviously makes your skin awesome. You will probably find some best Gnome shell themes. Every theme has its own customized option. However, you can manage your themes from Gnome Tweak Tool. You can easily change the theme interface from the tweak menu as drop-down menu provides for changing GTK+ Themes. So when you select the theme, Gnome shell will successfully transform your Gnome Desktop Environment into something really beautiful. 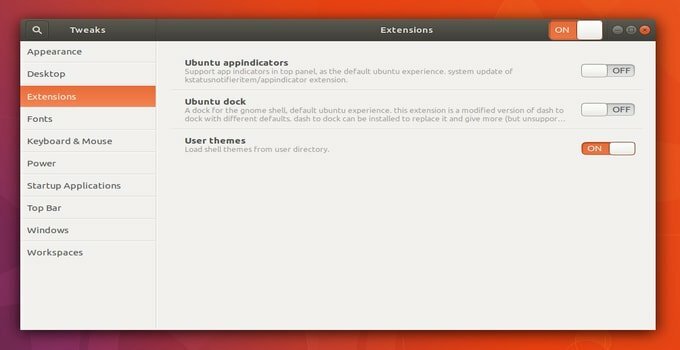 GTK theme is a part of Gnome Desktop but it is not all the solution for changing the theme on your Ubuntu desktop. Gnome shell has also got the attention besides GTK theme. There is a default theme on Gnome shell and it is known as Adwaita theme. This theme is not exciting at all although it is an ordinary theme. To use the customized theme you should enable it from the “Extension Tab” as it will allow you to use user themes. So you should simply go to the “extension tab” and search for the “user themes” then turn the user themes on. Now you should go to the appearance tab and select the “Shell Themes” you previously added. 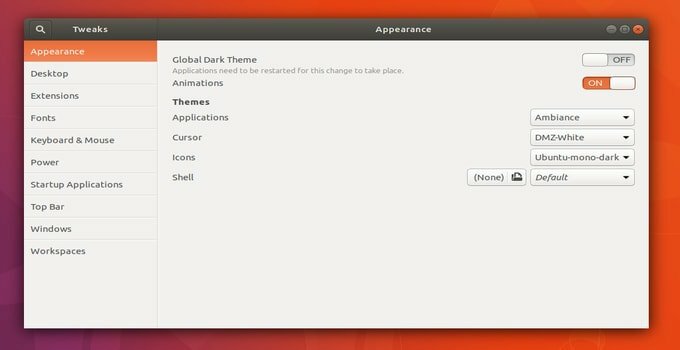 Now Gnome Shell will change your theme and make it more customized. It is very easy to change the icon on Gnome Shell. Simply you should go to the Appearance tab of Tweak Tool. Now search for icons from the drop-down menu. It will promote you to change the default icons without any difficulties. Fonts customization makes your screen gorgeous. Default fonts sometimes look not so good. So you need to change the fonts. However, it is very easy to change the font in Gnome Shell. 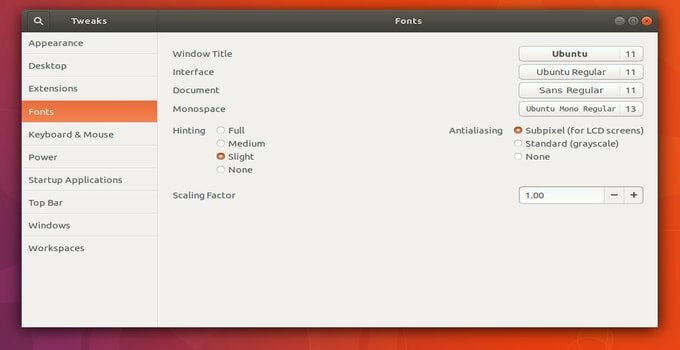 At first, you have to find “Fonts” menu of Gnome Tweak Tool. You will get a lot of options from there. You can easily change the Titles font, the Documents font etc. from Gnome shell. Cursor mainly makes your screen appearance very beautiful. Do you know there are many colorful cursors available on Gnome shell? To change the cursor you should go to the appearance tab of Tweak tool. Now click the cursor from the drop-down menu. You will find some awesome cursors from there. Select your best cursors which will make your desktop much better. Top bar customization is very easy on Gnome Shell in Linux. You will have a lot of function there. That said, there are options. If you want to customize it simply go to Gnome Tweak Tool, and select “Top Bar”. You can easily enable a few settings from there. From the top bar, you can add Date next to the time, add Number next to week etc. Moreover, you can change the top bar color, display overlaying etc. That’s really awesome. 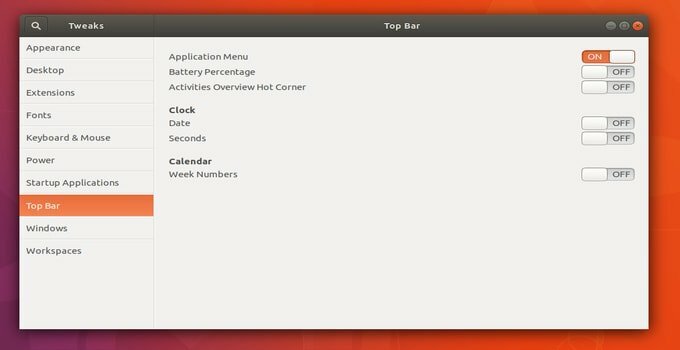 If you want to disable the top bar option you need to go the Gnome Shell Tweak menu. 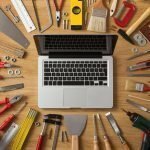 There are a lot of extensions can be downloaded from the Gnome Extension Repository which makes your screen much better. The extensions can be easily installed. You will get various screen decoration option from the Gnome extensions. Just select the extension what you want to use. Otherwise, you can uninstall it completely. Gnome shell lacks Maximize and Minimize button when you will use its foreground. This thing seems to be hazy to the user. However, you can easily fix it by going Gnome Tweak tab. You need to find the Minimize and Maximize button for adjustment with the Gnome Shell. Gnome shell is the best tool to make your Ubuntu Linux desktop awesome. 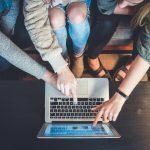 If you find another program replacing Gnome it will not be the good decision for you. After all, you can easily get a lot of advantages and better-customized layout using Gnome. So, Gnome will be definitely your best choice. I think you have got a clear concept about the Gnome Shell on Linux. If you like it please share with your friends. Thank you very much. Is there a tool in Ubuntu 18.04 to make the desktop like desktop like Kubuntu with toolbar and menu at the bottom of the screen?